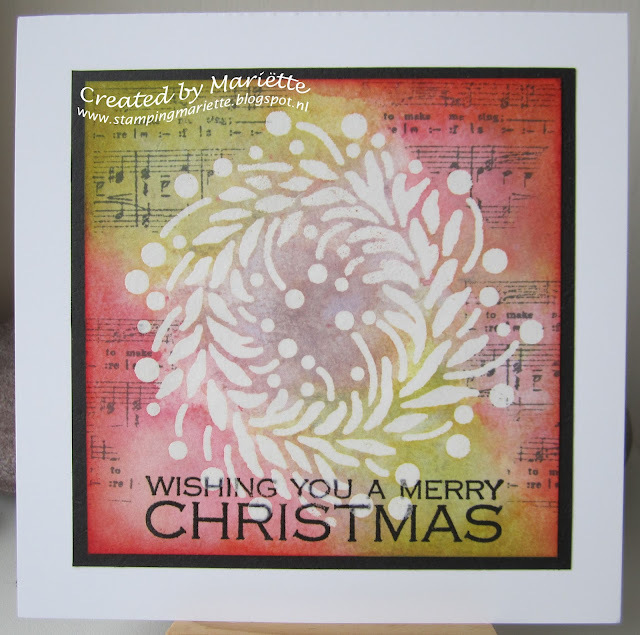 A simple Christmas card created with the new Magenta released stamps and stencils in combination with distress inks. 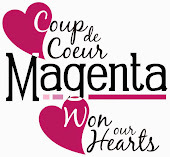 Une carte de Noël faite avec un nouveau pochoir et une nouvelle étampe de Magenta et des encres distress. a really lovely, festive card!